They thought they pulled the corpse of the serial killer out of the muddy Mississippi River, but Dr. Elliott Sumner—world renowned forensic sleuth—was not convinced. 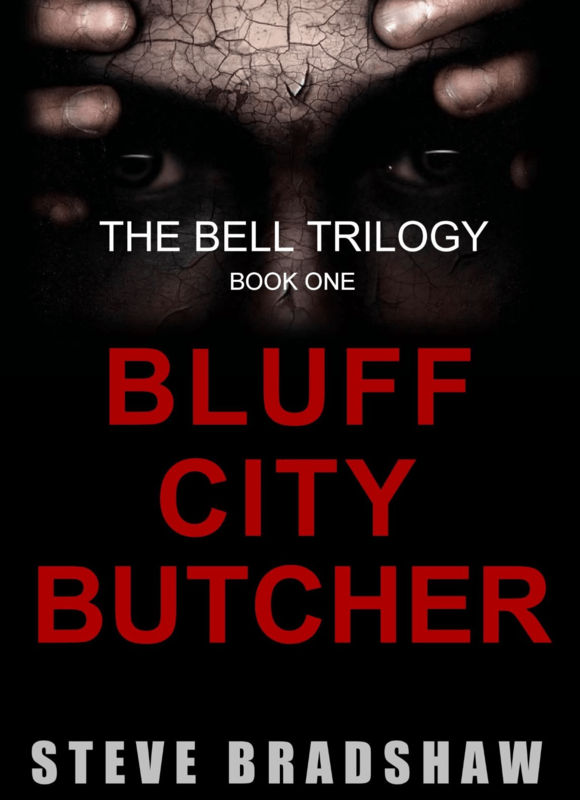 Weeks later, at the billionaire Bell mansion, the real Bluff City Butcher appears. 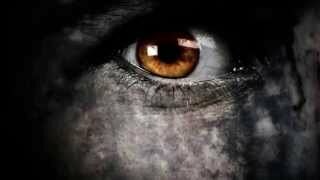 He steps from the shadows to kill the last two on his list—Elliott and Albert Bell. As the police close in they learn they are biological brothers and Albert Bell is their father! 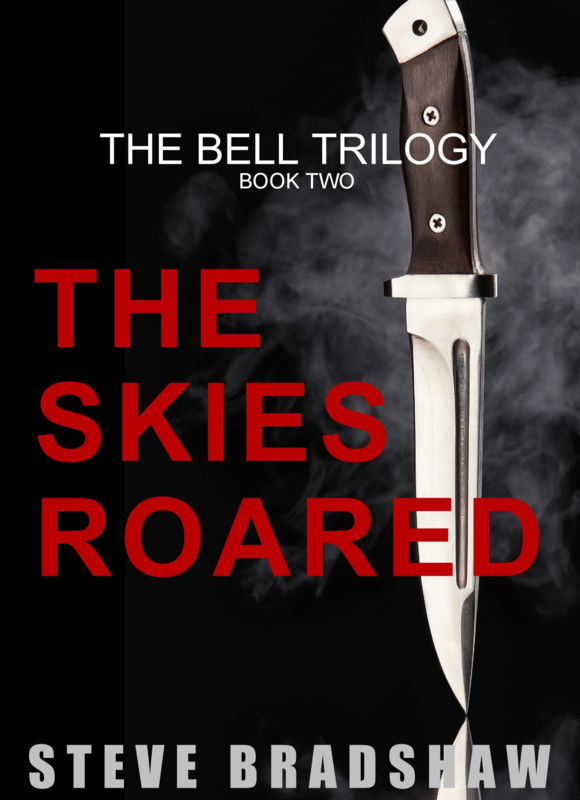 Conflicted and desperate, the BCB leaps from the balcony and is impaled on a rooftop spire. Few know Elliott saves the monster’s life and moves deeper into the unfathomable realms of enormous wealth and power. Soon Elliott discovers he and the BCB are part of a genetic experiment—and their termination orders have been issued by a secret society of billionaires. Gilgamesh is on a mission to replicate and control biogenic immortality. In search for answers and in constant danger, Elliott follows a horrific blood trail across Europe into South America. But all roads lead back to Memphis where the real monster surfaces. Alberto Bella is Albert Bell’s great grandfather, the original Bell patriarch and chairman of the secret Gilgamesh board. Alberto possesses the Bell family genetic anomaly—the immortality gene, but it cannot be reproduced from his genetic material. 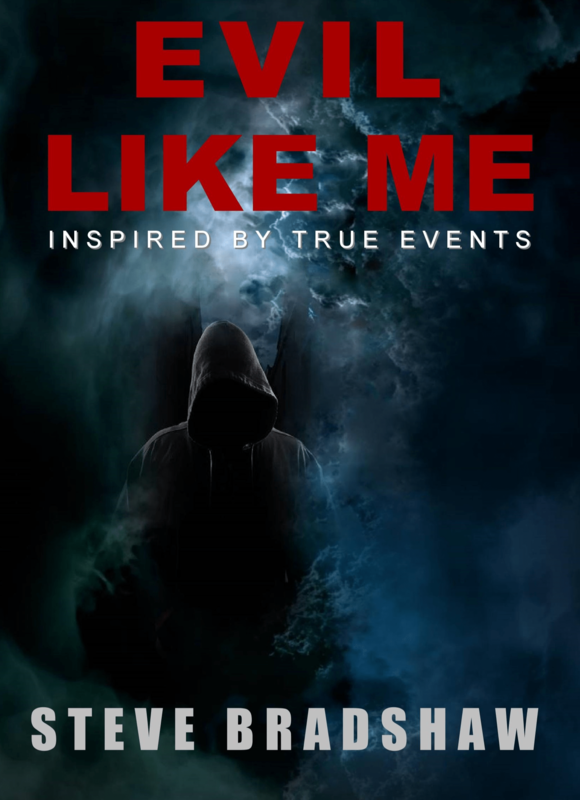 Alberto is driven to control immortality and takes bungled matters into his own hands; he will kill Albert Bell and Elliott Sumner himself. But in the final hour, the thought dead Bluff City Butcher returns to rescue his brother and father from the real monster. The BCB exacts justice the only way he knows and disappears into the night.